Camberley Glass & Windows are dedicated to supplying the latest innovative Double Glazing products to the residents of Aldershot. According to a recent survey by Uswitch – homes in Britain that have single glazing glass will lose up to 20% of their heat, at a time when energy bills are at a premium ranging from £800 to £1600 per household. Energy efficient double glazing from Camberley Glass & Windows can reduce this heat loss to an absolute minimum, keeping your home warmer and significantly reducing your energy consumption. Your house will also be quieter and more secure with our range of window units – available in both UPVC and Aluminium. Different materials, but with the same guarantees; aesthetically pleasing, energy efficient and high quality. Our range of window units have been chosen to offer the greatest variety of choice whether you own a conventional or modern property. All of our units are available in a multitude of colours and finishes that will compliment, accentuate or adapt to your surrounding environment. Traditional designs utilising modern technology. 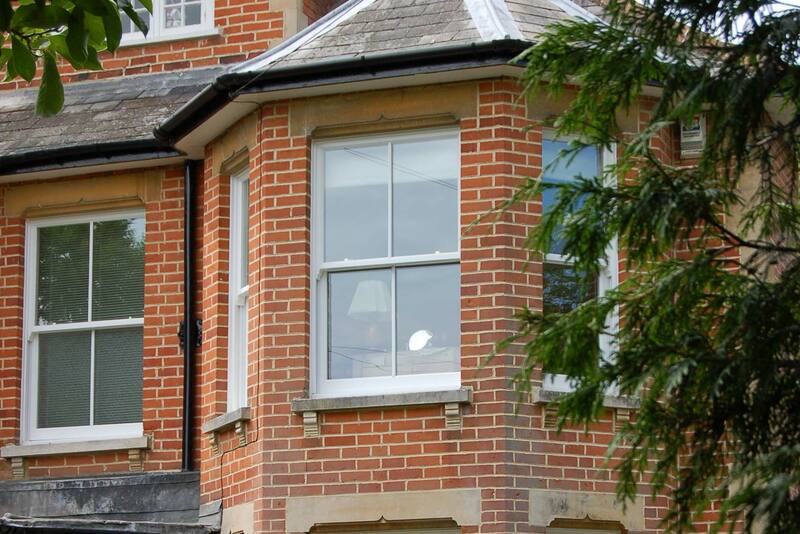 Together with our dedicated team of experts, we can find the perfect Double Glazing solution for your home.